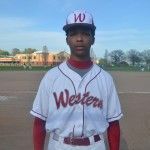 Western International High’s Tratez Henton was mostly a bench player last spring when the Cowboys won their fourth consecutive Detroit Public School League boys’ baseball title and reached the Division 1 state quarterfinals. 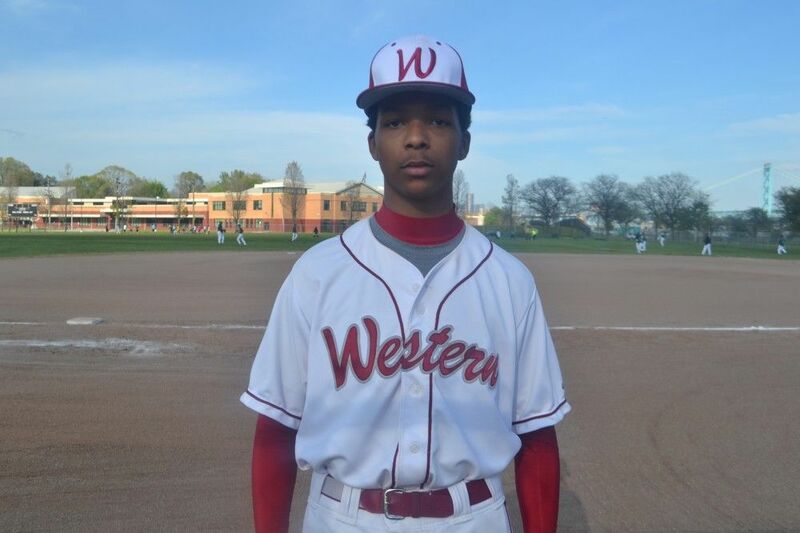 A year later, Henton is flourishing as the Cowboys’ starting catcher and has been named the PSL Proud Strong Learner of the Week after his grand slam ignited an 11-1 victory against Cass Tech in the league opener. “Trey has worked very hard,” Western coach Juan Sanchez said. “He’s doing real well in the classroom and he’s a good team guy. Henton, a 6-1, 175-pound sophomore, beamed with pride last May when Todd Phelps, his brother, pitched his way into PSL history with the first perfect game thrown at Comerica Park. Phelps struck out 12 and didn’t allow a base runner in Western’s 8-0 victory against Renaissance to capture the Cowboys’ fourth consecutive PSL baseball crown. Henton is well on his way to establishing his own star identity. Henton can also pitch and plays all three outfield positions, but catcher is the position he plans to make his ticket. This entry was posted in Boys, News and Press Releases, Sports and tagged 510, 584.